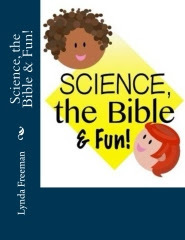 About the Children's Department: Let's Talk Grandparenting Ministry - What About Families With Divorce? 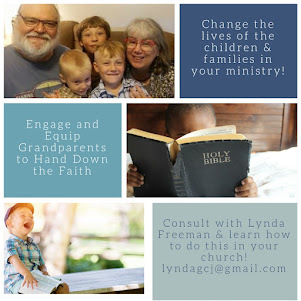 Let's Talk Grandparenting Ministry - What About Families With Divorce? 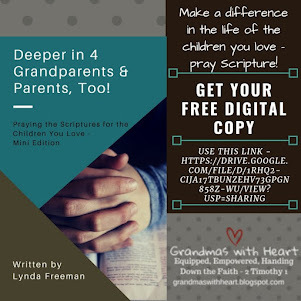 When you think about Children's Ministry, grandparents and Grandparenting Ministry, you may picture both grandpas and grandmas. While in many families they do have two sets of grandparents - both grandpas and grandmas, there are families in your church with single grandparents; most often single grandmas. 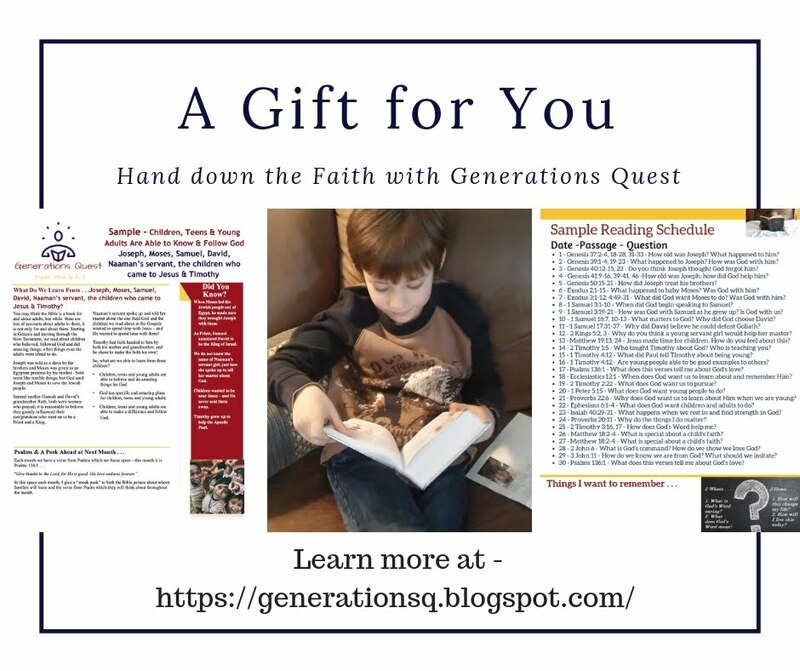 At the Legacy Coalition meeting I attended last year, we were blessed to hear both Linda Ransom Jacobs (DC4K) and Cathy Jacobs (Pass the Legacy) speak to us about how divorce and single grandmothers impact your Grandparenting Ministry. They had very valuable information for pastors and church leaders, so today, I want to share with you some of what Linda had to say. 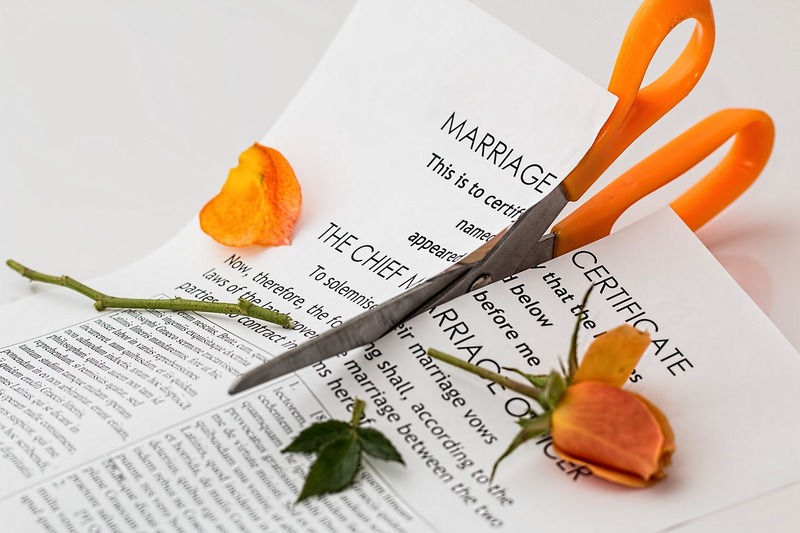 Linda spoke to the generational impact of divorce. She said 35% of children in the USA are in single parent homes; yes, 35%. When divorce impacts a family, the children in this family are more likely to grow up and experience a divorce as well. The impact of divorce is carried on throughout generations and this does have an impact on grandparents. 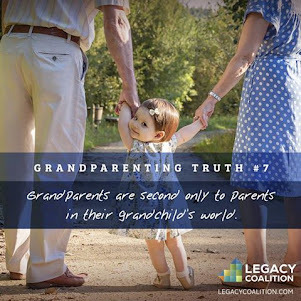 Linda said when divorce happens, the grandparents now not only have to share their grandchildren with the parents of their child's spouse, but in the case of a remarriage, an entirely new set of grandparents come into the "picture". Plus, the grandparents also have to find a way to deal with the "loss" of the marriage for their adult child and the pain they are experiencing. 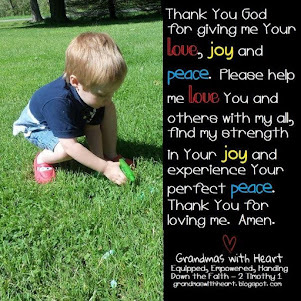 There are many changes to deal with and these grandparents need emotional support and encouragement from their church. And, we have to also think about how divorce may mean more grandparents are raising their grandchildren or helping to provide more day-to-day childcare. These grandparents are the most exhausted people in your church. 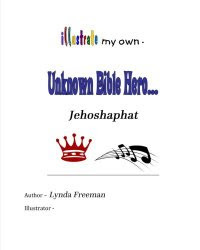 They need respite care as they are not thinking about passing on their faith; they are just thinking about getting through the day. 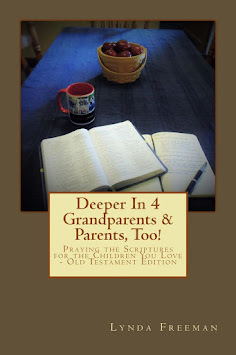 These grandparents need physical support from their church. Grandparenting Ministry in our churches will have different aspects - the engaging, equipping and encouraging of grandparents to pass on a heritage of faith is definitely a big part of this ministry, but we also have to be able to step up and provide emotional and physical support, as well as encouragement to those grandparents who are dealing with the divorce of their adult children and to those who end up raising their grandchildren. Tomorrow I'll look at what Cathy Jacobs had to say about single grandmothers.